Welcome to our Hunting in the Upstate Page! The Upstate of South Carolina nestles into the foothills of the mighty Blue Ridge Mountains, so the terrain varies from rolling hills to downright mountainous. Hunting in he Upstate is a tradition that goes back for hundreds of years and is passed down from generation to generation. 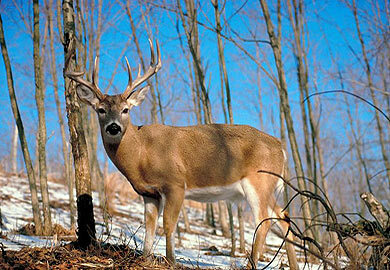 Hunting in the Upstate is governed by the South Carolina Department of Natural Resources. Small Game – Small game includes: squirrel, rabbit, opossum, raccoon, fox, bobcat, mink, beaver, muskrat, otter, skunk, quail, grouse and weasel. Deer – There is quality deer hunting in the Upstate, however as in other parts of the country, most of the trophy bucks are taken on private land. 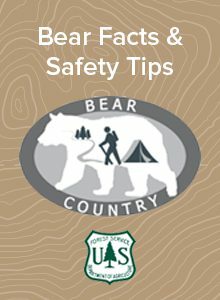 Bear – You can hunt bears in the Upstate in Game Zone 1, which encompasses the mountains of Pickens, Oconee and Greenville Counties. There is also a coastal bear season that is conducted via a lottery. 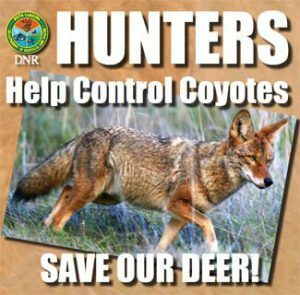 Coyotes – Coyotes are in overabundance in the Upstate of South Carolina and the DNR encourages the hunting of this invasive species by offering no closed season on private land and no hunting license required if you shoot a coyote within 100 yards of your home. The South Carolina deer population has dropped by 30% and the DNR largely blames the exploding coyote population. Turkey – Spring turkey season is one that all turkey hunters look forward to all year. The turkey population in the Upstate is also on the decline largely due to the ever present predators. Wild Hogs – Hogs were introduced to South Carolina by the Spanish in the 1500s and were traditionally confined to the low country, however the feral hogs have been consistently expanding their range and now inhabit all counties of South Carolina. Migratory Birds – Migratory birds include: mourning dove, marsh hens, rails, woodcock, common snipe, common moorhens, purple gallinules, ducks, mergansers, sea ducks, coots, blue & snow geese, brant, Canada geese and crows. There are many deer hunting opportunities in the Upstate. Most of the high quality deer are harvested on private land, however there are opportunities on public land for the deer hunter that is willing to do his/her homework. One of the best public lands for trophy deer is located in the Jocassee Gorge area. Be forewarned that this area is rough terrain. It is all mountains and that rough terrain is what scares other hunters away and allows some bucks to grow past 3 years of age. These are big woods and mountains and if you are going to hunt this area, you must be prepared. You can add to the list as you see fit, but getting caught in the mountains without the basics is not recommended. If the mountains aren’t your thing, there is plenty of public land in the foothills, but it does see a lot of hunting pressure. Keep in mind that these are public hunting areas and hunting pressure will be at a maximum. Look for places where other hunters are unwilling to go and you may find a honey hole. There is plenty of small game hunting opportunities in the Upstate if you know where to look. Once again, some of the best opportunities are on private land. The people of the Upstate are very friendly folks and if you are respectful and ask nicely, you will be able to gain access to private land. Another option for hunting upland birds in the Upstate is to hunt on a preserve. This is some great hunting on land that is strictly managed for upland birds. Try River Bend in Spartanburg County. They offer hunts for upland birds and many other amenities. 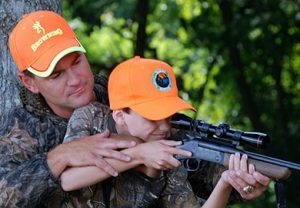 Hunting is a tradition in this country that is passed down to the next generation and small game hunting is normally where kids get started. I remember my first .22 and spending hours in the woods alone chasing squirrels. They are some of my best memories to this day. Remember to do your part and pass on this awesome tradition. 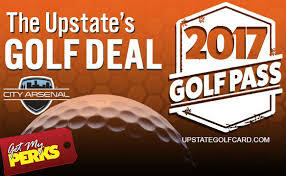 Sign Up for Updates from the Upstate! Get Some Ice Cream and Help the Students at Clemson! 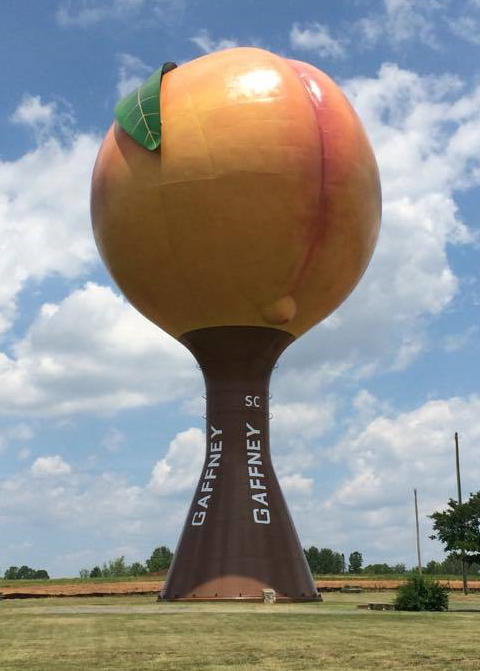 Home of the World’s Largest Peach! Gaffney, South Carolina!